Hey Folks, guess what? I'm now offering High School Senior Portrait sessions! Thanks to Noah, I have a fantastic portfolio of sample images for you to enjoy. Noah was the first high school senior that I had the opportunity to photograph. He is a laid back guy who wasn't picky about the location, so I chose the trusty Jester Park! Mother Nature provides for the most beautiful natural props, especially at this park. Take a peek at some of my favorite images from his session. 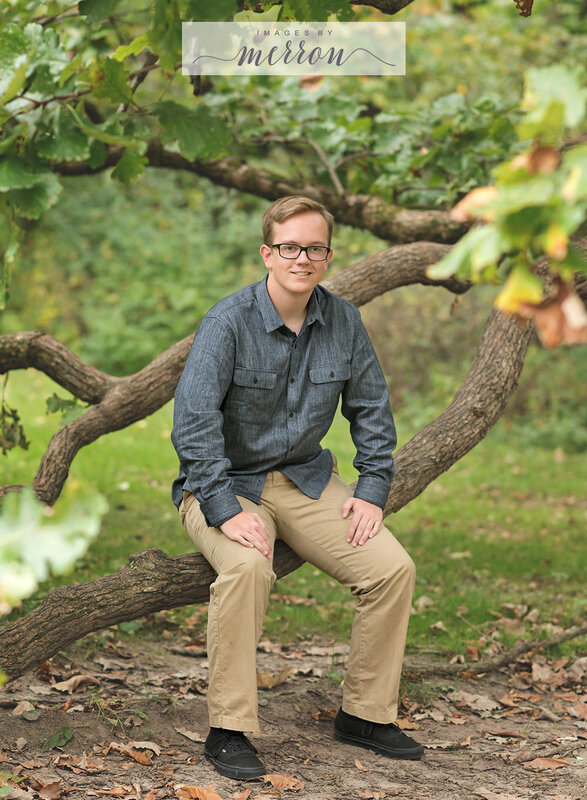 If you're looking for a high school senior photographer in the Ankeny or Des Moines, Iowa area, let's connect and plan your son or daughter's session today! As you may have seen on my Facebook page and website, I've been hosting a newborn model call the past few months. 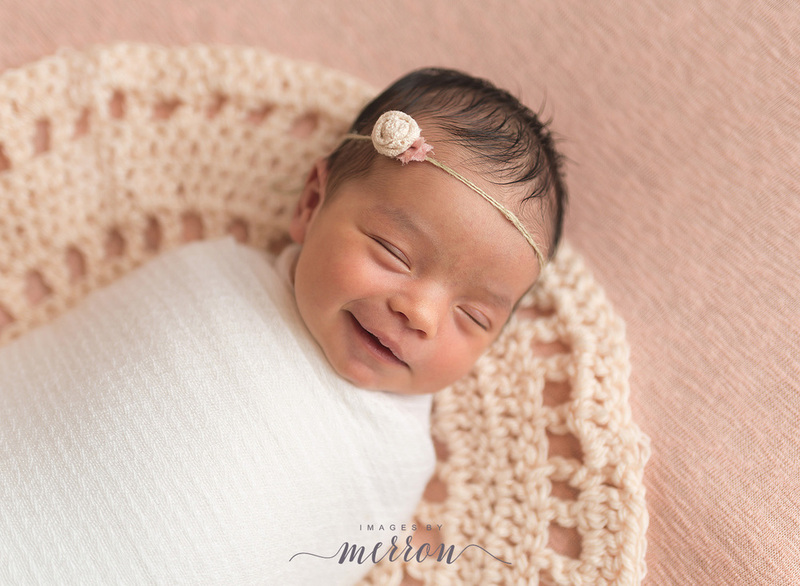 It has been a true pleasure spending time with different families, meeting precious newborn babies, and gifting families with lovely portraits of their newest additions. Take a peek at some of my favorites below! Newborns have always had a special place in my heart - so innocent, pure, and sweet. 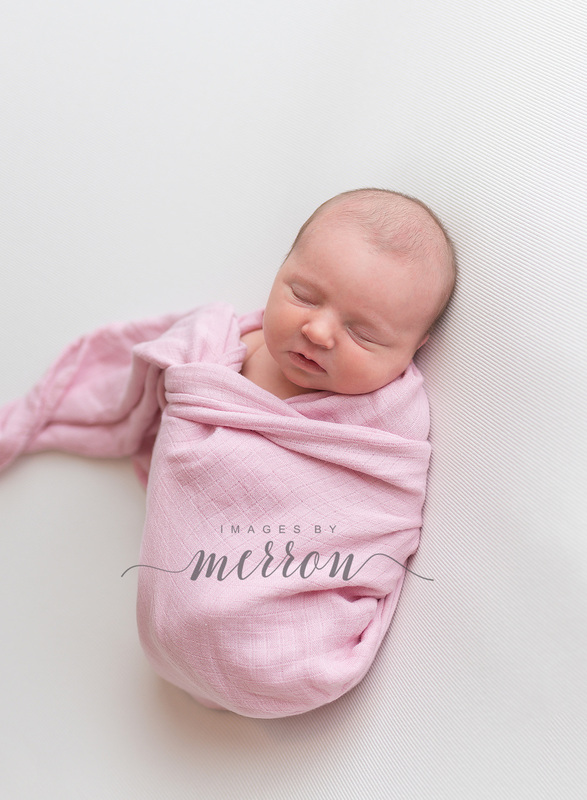 I'm excited to add newborns to my portrait offerings for you lovely clients! When you book a session with me, you'll experience a custom, boutique photography experience from planning your session, to displaying heirloom artwork in your home. Newborn creative fees are $185 and prints/products begin at $50. 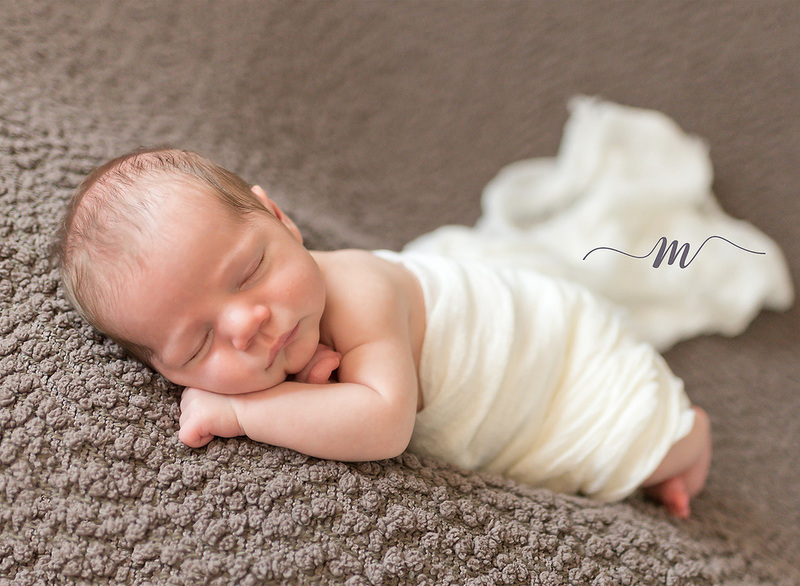 Contact me today to schedule your custom newborn session. We live in a digital age. It's true. The photography industry has evolved from the good ole days of developing film, to transferring a digital file to a computer screen. There are pro's and con's to each era, of course. However, one thing remains the same. There is no better way to enjoy your portraits than as a tangible item, hanging on your walls in your home, or resting in your hands. Viewing your portraits in a tangible form rather than as pixels on a computer screen is truly more emotional and satisfying. The statements above lead me to this: This is precisely why I focus on providing stunning, heirloom quality products for my clients. Let me help you determine the appropriate size of artwork for your home. Allow me to do the leg work (you know, such as preparing the files for their exact print media and size, uploading the files to my photo lab, quality control to ensure the completed creations are perfect, and all the administrative work that goes along with that). You'll simply relax and enjoy your final artwork as I deliver it to you. That's the experience you will enjoy with Images by Merron. 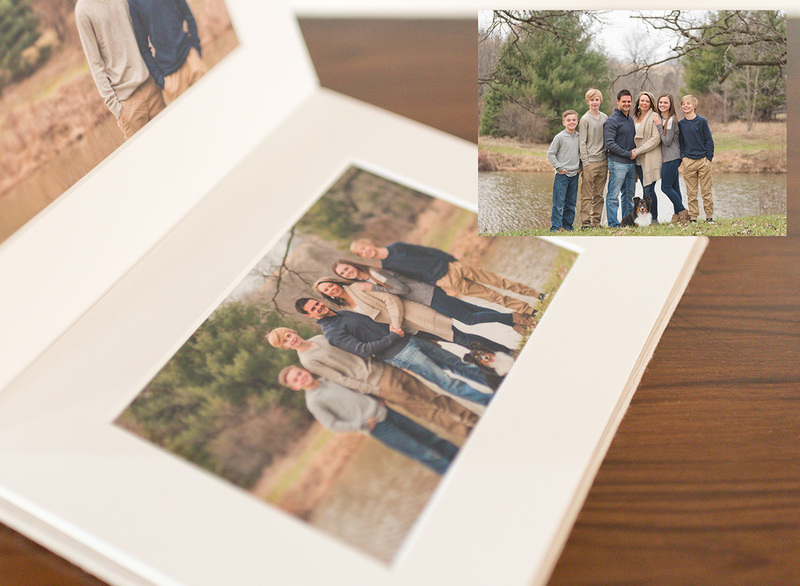 Contact me today to schedule your consultation and enjoy an enriched portrait experience. I have exciting news for all of you expecting mommas! I am hosting a model call for newborns that will be 5-10 days old in the months of April, May, and June. I will be accepting up to two newborns for each month. 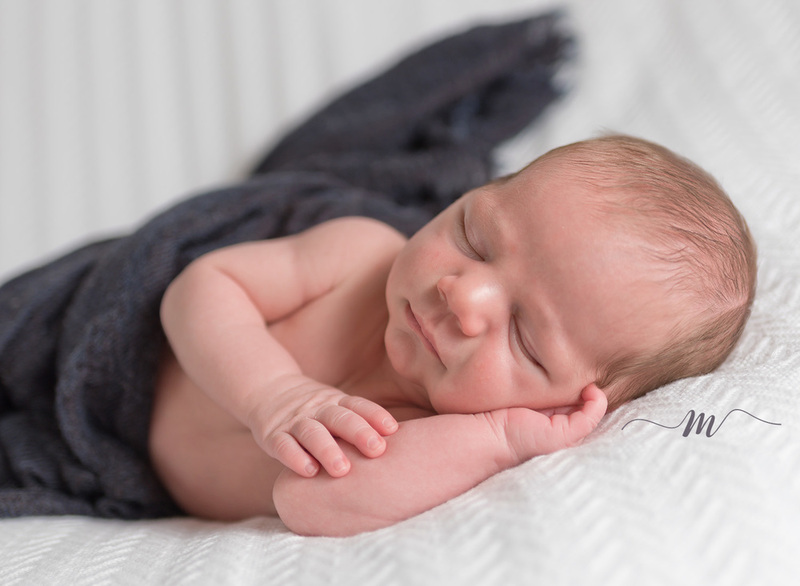 Mothers and fathers of newborn models will receive a complimentary, premium digital newborn package (10-15 digital images with print release). 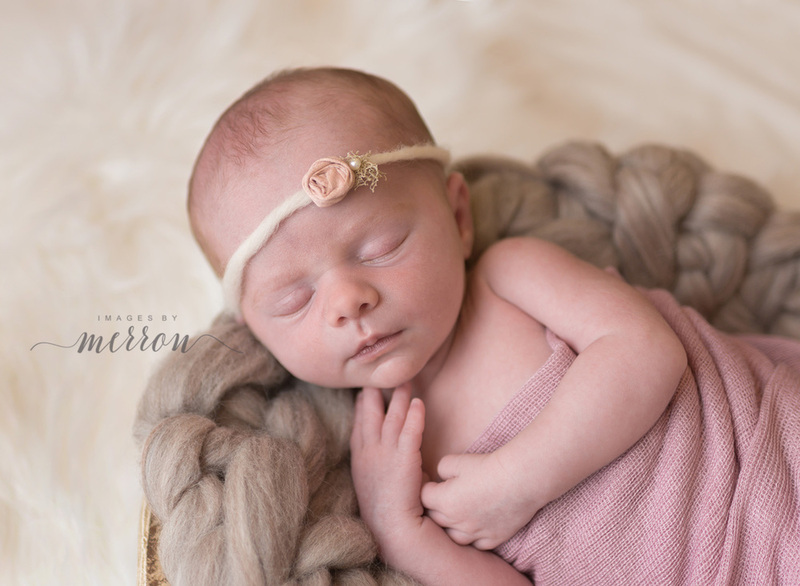 Your baby will be my featured newborn, showcased on my blog and website! If you aren't expecting but know someone who is, please feel free to share this post and spread the word! I would love to fill spots for all three months. Email me at imagesbymerron@gmail.com for more details along with your due date and gender of your baby (if known). 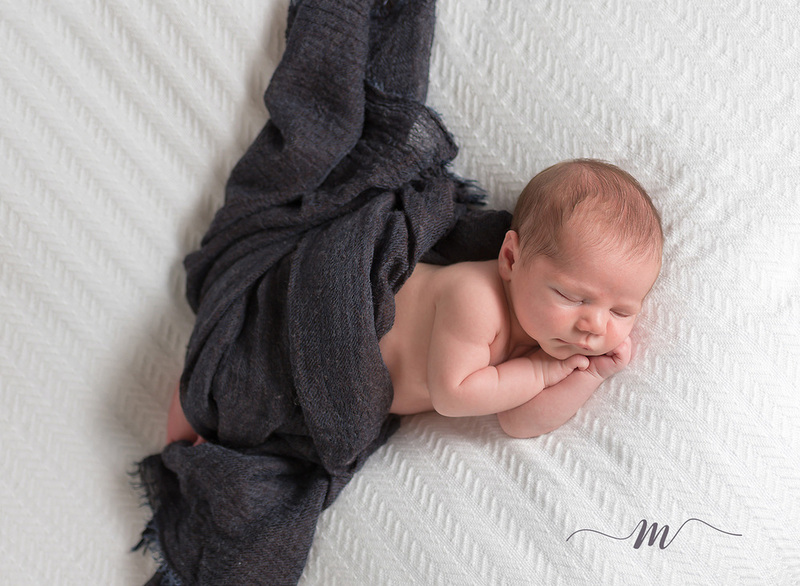 Images below are the newborn photography quality you can expect from me, Images by Merron.